We often avoid posting news about ski industry deaths when it hits a bit too close to home, for fear that a few words on the internet and a 140 character tweet can hardly do justice to the incredible lives lived by the passionate skiers who have been passing away all to frequently this season and last. It is reported that a 40-something snowboard male was killed in an Alpental slackcountry area when an avalanche slid him over a large cliff. 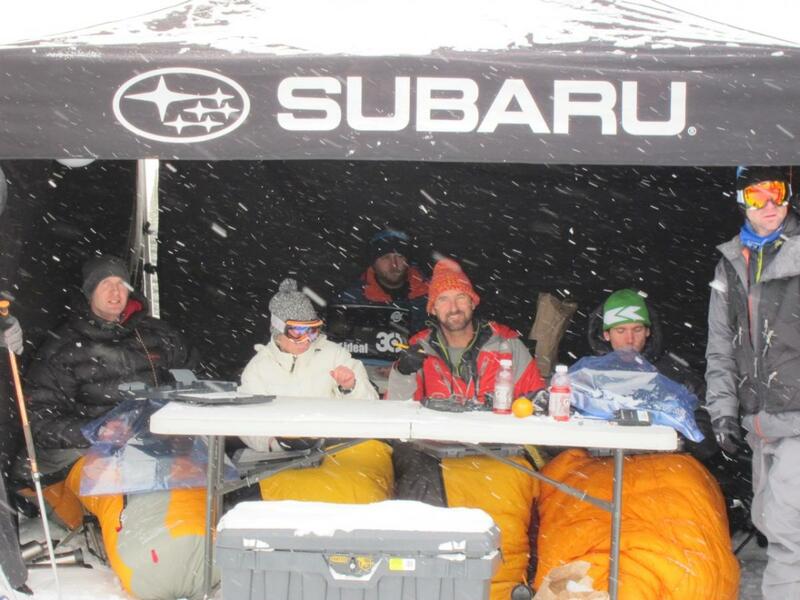 Meanwhile at Stevens Pass, it is reported that an avalanche took the lives of 3 well known skiers, Jim Jack (head judge of IFSA), Chris Rudolph (maketing director at Stevens Pass) and Johnny Brenan, passionate skiers and Leavenworth locals. More info specific to the incident can be found in this ESPN article. While all four deaths of equal significance, Jim Jack's death in particular will strike a sad chord with the big mountain freeskiing community, having touched so many people through his charismatic presence on the Freeskiing World Tour for more years than we can remember. It takes a strong and inspiring individual to rally hundreds of loose-cannon freeskiers into one event meeting room let alone a global competition tour, and he did it with style; encouraging up'n comers, keeping the door open for the washed-up has beens, sharing secret stashes, and sharing a positive vibe. The winter is still young, lets all play safe while we enjoy some laps for Jim, Chris, Johnny, Sarah, Jamie, Chip and the countless other passionate rippers who've passed along the way. 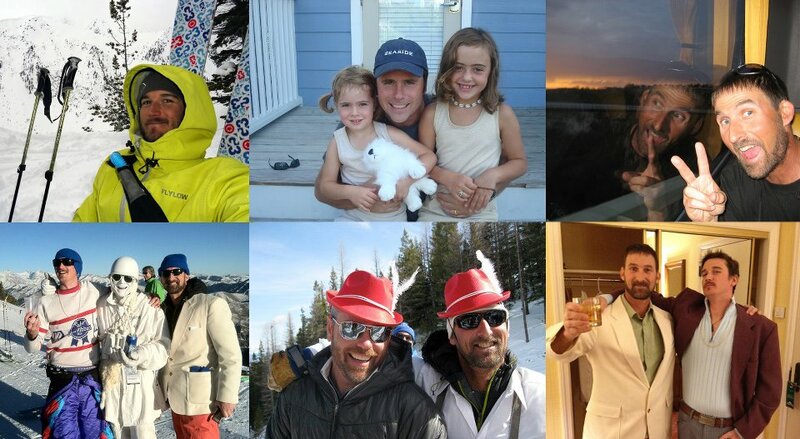 The Stevens Pass family is deeply saddened by the loss of 3 extraordinary men. Johnny Brenan – an enthusiastic Leavenworth local, events host and former ski patroller. Jim Jack – a constant positive force, a local legend and pillar within the freeski community. And Stevens Pass’ own Marketing Director, Chris Rudolph – a man of endless charisma and charm, whose vision and dedication to Stevens Pass helped shape the mountain we all love today. We ask that you extend your thoughts, prayers and positive vibes to their family and friends. Jim will be missed and honored by many. I am interested in attending any memorial services that might be open to the public. Please let me know if you hear of anything where we can gather, commemorate and show support. This is brutal news.